In a camera, the flange focal distance It is the space between the lens mount and sensor, also determining the angle of impact of the light on a photosensitive surface. 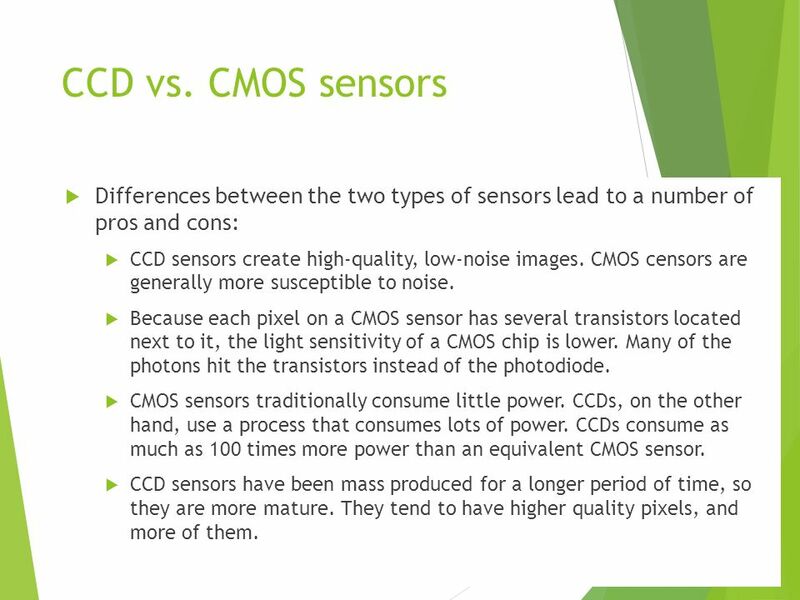 Its importance is capitalized when we consider the battle between traditional SLR cameras without a mirror, and I’ll talk about what is and its importance in the design of a photographic system. Mainly, the flange focal distance refers to the angle with which the light reaches the sensor. I mean, the greater the flange focal distance, more ‘straight’ becomes the light sensor. The smaller, more oblique light reach the corners compared to the Center. Then we can see a graphic example. In the diagram to see how light passes through the lens and reach the objective of a DSLR the flange focal distance is 44 mm. There is a big difference between the angle that reaches the light in the Center on the corners. In diagram B, however, we see that a mirrorless flange focal distance is much more simple: 18 mm. This causes the target must distort the light and make them come so very oblique corners with respect to the Center. In diagram C see the same diagram as in a mirrorless, but decreasing the size of the sensor until an APSC, getting an angle of incidence much more uniform than in a mirrorless format full. We can not escape the physics. If I want to transmit light as evenly as possible to get the largest photosensitive area to collect quality information, We must transmit it with an angle less oblique as possible. The flange focal distance comes to say that the smaller a camera body, the bigger the objective, which has to make up for the cut in the flange focal distance with a more complex optical scheme and much larger dimensions and weight. That’s that mirrorless cameras aren’t really much smaller than an SLR when we talk about sensors full format and professional goals. When we speak of APSC sensors things change, and much. The sensor is smaller and the flange distance to achieve a good transmission can be less than those 44 mm. So, it is possible to reduce the size of the equipment in Exchange for a nearly identical quality. In the professional sector this has not occurred due to the lack of solutions to this problem, but it is possible that this situation will improve in the next five years thanks to curved sensors or objectives built with new materials.